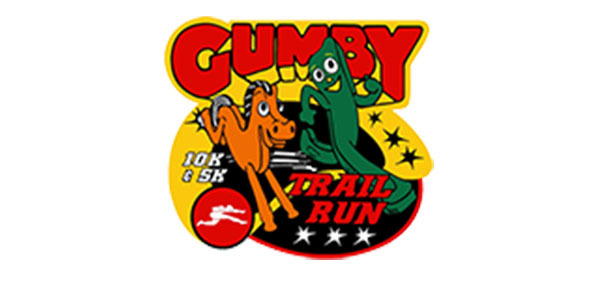 Gumby and Pokey are back at the Gumby 5K & 10K in 2019. 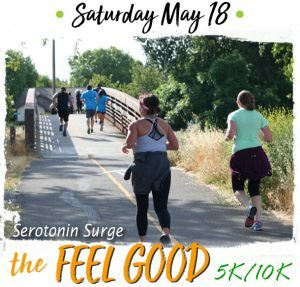 This race will feature a beautiful trail course along the shores of Folsom Lake with plenty of aid stations and cheering volunteers on a well marked course. Included for each competitor in the Gumby Trail Runs is an athlete goody bag with CLIF Bar and other product samples.hot post race meal, a Gumby Finisher Medal, and awards three deep in each division plus raffle prizes! Gumby soft-cotton race shirts are available for sale prior to the race for $15.